What a difference a month makes. Since our first newsletter in October, the landscape of social justice and criminal justice reform has shifted considerably. We have been working harder than ever to release as many people as possible from unjust incarceration. We are committed to furthering the cause of bail reform and to engaging with our community on the issues that create a system which holds a person in jail for as little as twenty five dollars. This month, we will hold our first Bail Fund Community Conversation, in which our volunteers will discuss the intersection of white supremacy and the criminal justice system. Over the next year, we plan to hold more Community Conversations on different topics, and to include our supporters as well as our volunteers. In this issue, we've included a report on our operations as well as information about our upcoming Annual Fundraiser on December 11th. But first, on this Giving Tuesday, we remember Marguerite Rosenthal, an integral part of our operation who gave us more than we can say. In the summer of 2016, the Bail Fund lost a true inspiration with the passing of Marguerite Rosenthal, longtime steering committee member. In the year before she died, I was lucky enough to get to talk to Marguerite every week. In addition to her work as a member of the steering committee, she was also on the decision committee: a three-person panel that examined each client request and decided whether we could help or if we had to say no. She and I discussed each person in depth. Her questions and concerns always came from a place of caring, sympathy, realism, love, and often anger at a system we both knew to be unjust. Learn more about Marguerite's story at our website. The direct impact your donations have on people's lives, from volunteers and clients. 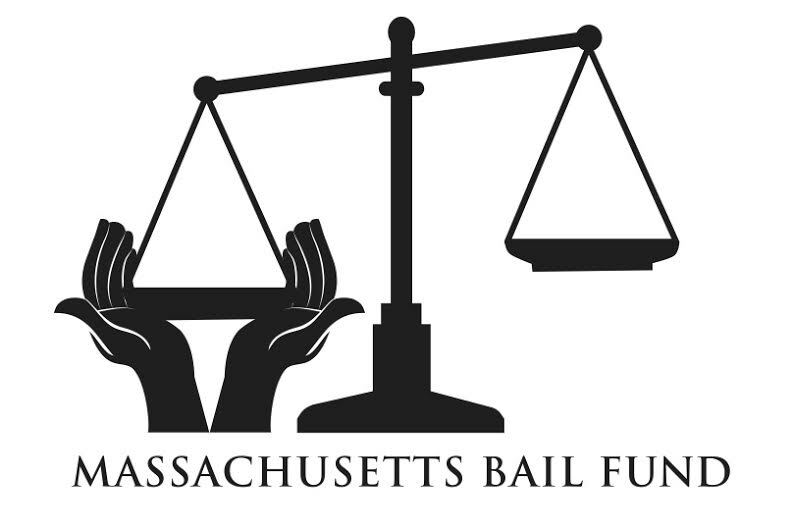 Massachusetts impact litigation to change the way bail works. Who we've helped, how many people we've helped, and our plans for the coming year. We will have a raffle of some great items, including a signed Red Sox baseball, a signed copy of Amy Poehler's book "Yes Please," gift cards from Panera and Starbucks, original artwork, spa gift baskets, and more! The fund posts as many cash bails as permitted by our budget, a budget determined by how many donations we receive from the community. We will continue to fight each day to free as many members of our community as possible from an unjust system of pretrial detention. In so doing, we hope not only to provide freedom to the most vulnerable members of our community, but also to show how deeply unfair and detrimental this system continues to be. Join us.